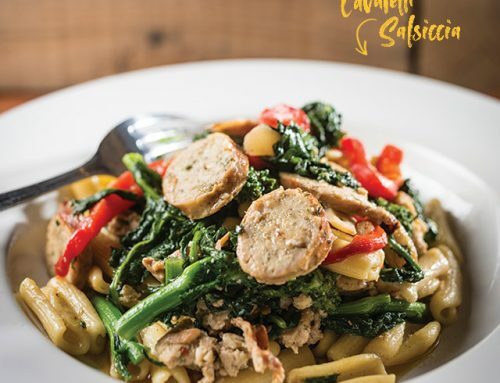 Come for the wood-fired brick oven pies; stay for the handmade pastas and mozzarella cheese made from scratch. 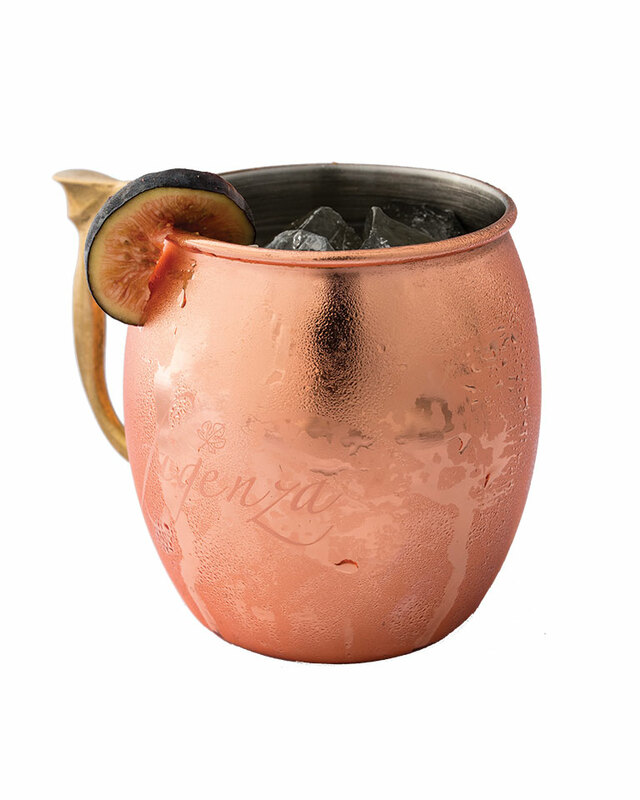 Fun cocktails like the Mediterranean Mule, made with fig-infused vodka and fresh lime juice, keep things interesting, and beer enthusiasts will also find 16 beers on tap. 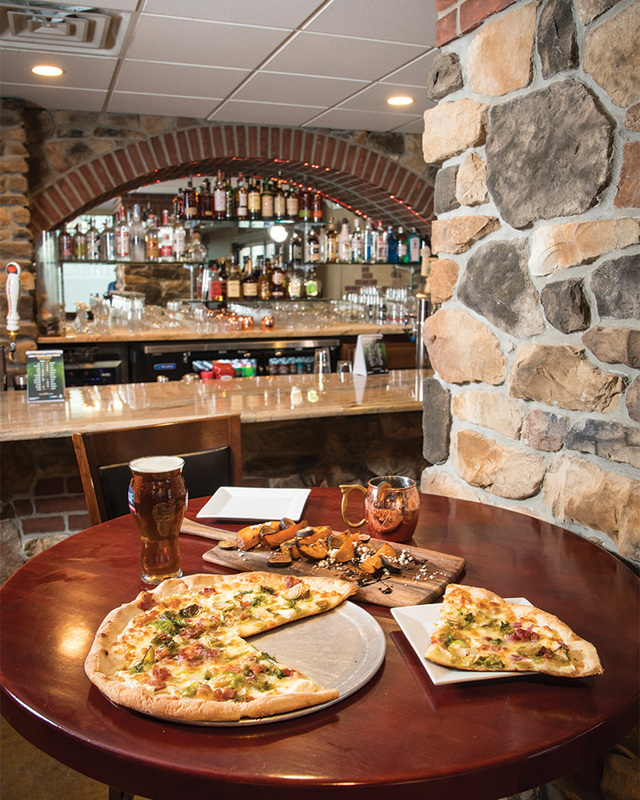 Stop by for happy hour, with $2 off craft beers, $5 house wines, $5 appetizers, $7 Margherita pizzas. This creative twist on Carbonara is truly a gem. 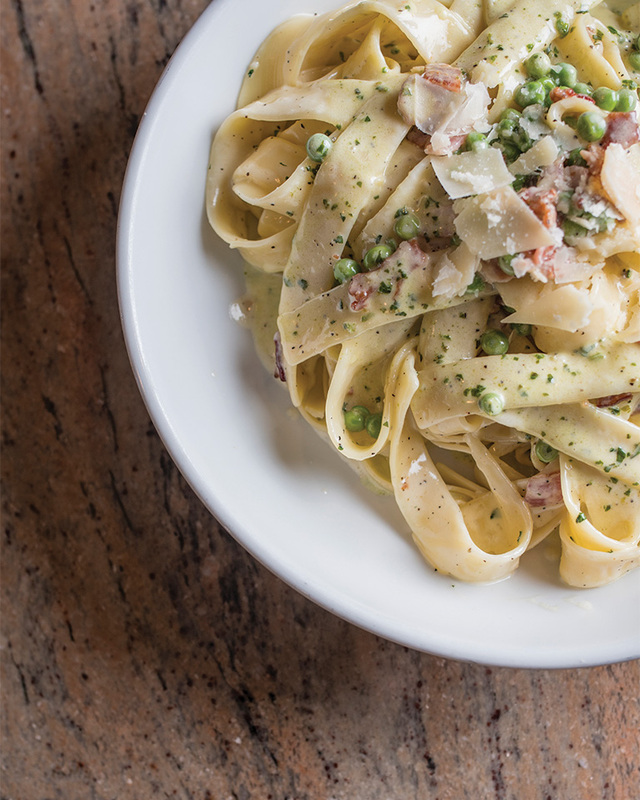 Made with thick, wide handmade strands of pappardelle pasta, the fresh noodles have a wonderful mouthfeel and are the perfect ribbons for twirling in the creamy, savory sauce. The Brick uses bacon instead of prosciutto and adds a touch of pesto. Yes, please. 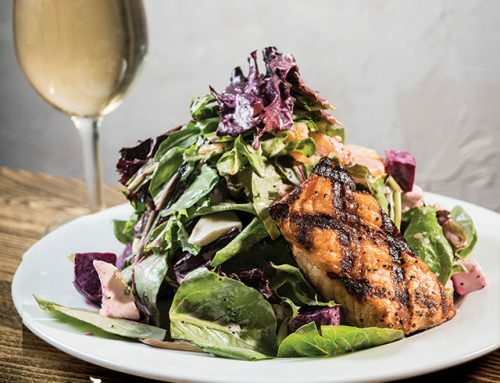 This fun hangout is ideal for happy hour, casual dinner dates, and getting together with friends. Seating options range from banquettes to high-tops and comfortable bar seats to dinner tables, and while The Brick isn’t a sports bar, you can always watch the game from wherever you choose to sit. WHAT’S THE MOST SURPRISING THING YOU’VE EVER PUT ON A PIZZA? 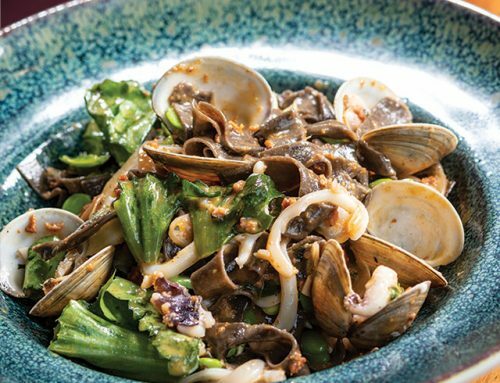 Owner/Chef Vito Spinelli was craving Chinese food—so he brought a little Asian fusion to his Italian kitchen. After marinating chicken in sesame dressing, he piled a pie with fresh mozzarella, arugula, sliced red onions, sweet chili sauce, sesame seeds, and, of course, the chicken. 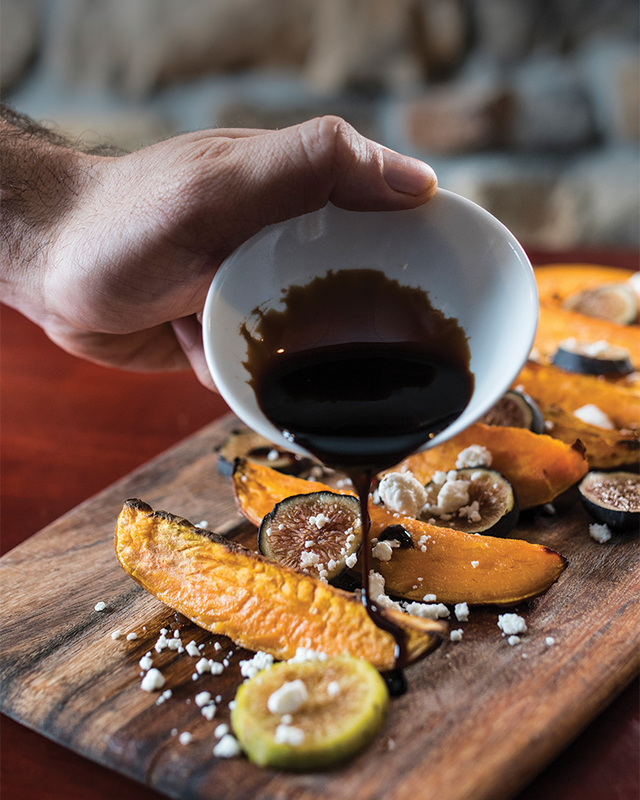 It was a hit—and it made its way onto the menu full-time. WHAT OTHER FUN PIZZAS ARE THERE? Ready? If you’re stuck between the fan favorite Penne Vodka and a pizza, you can have both at the same time: Yes, the Penne Vodka Pizza is a thing here. 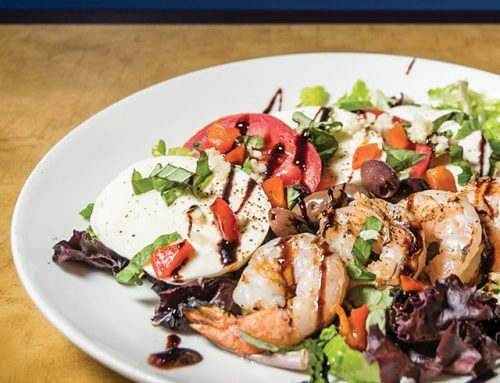 You’ll also find pizzas with breakfast toppings, cheeseburger flair, and even a Cannoli pie. WHAT’S THE MOST POPULAR THING ON THE MENU? The Brick is synonymous with its thin-crust, square Grandma’s Pie—it’s that good.